Reza continued, “And we are gonna use the proceeds from the condo to fund the baby process.” Side note, how IS that hair care line going? 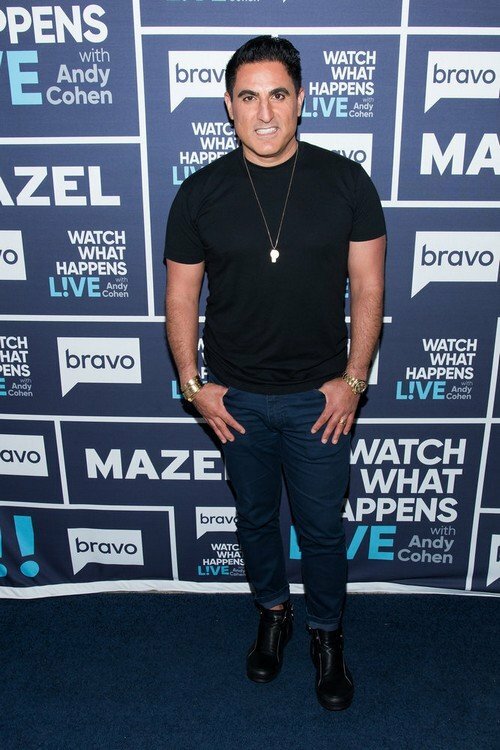 While Reza does admit to being “terrified” according to the article, that hasn’t kept him from thinking of baby names. He revealed, “I am very much on board with classic, strong, some might call biblical names – like Matthew, Johnathan.” Personally, I am happy to see a couple not name their kid after a fruit or the weather. Adam has been very adamant about his desire for biological children. “If it was up to him” Reza stated, “We’d be having a boy and a girl. I would be the father of one, he’d be the father of the other, and obviously, the mother would be the same”. In contrast, Reza has said he would rather adopt. Uh oh. While it seems like they both want kids soon, are they going to fight over HOW they are going to have them? I guess we’ll have to wait till next season to see how this all plays out. TELL US- DO YOU THINK THEY’RE READY? IS BIOLOGICAL VS. ADOPTED KIDS DEBATE GOING TO DRIVE THEM APART?